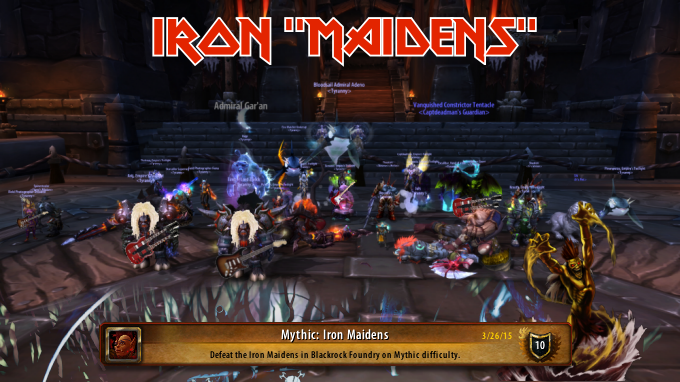 Visit the forums to access this menu. 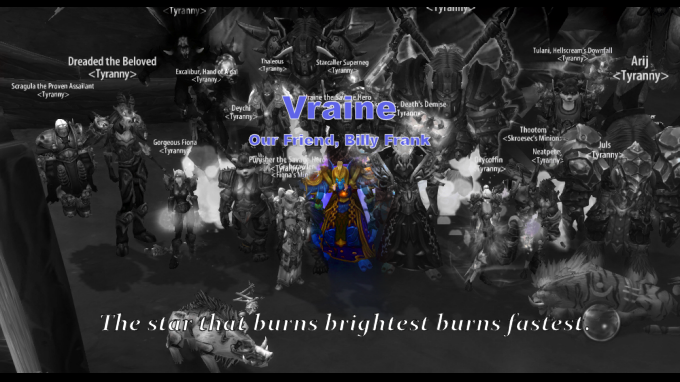 Our Friend, Vraine aka Billy Frank. 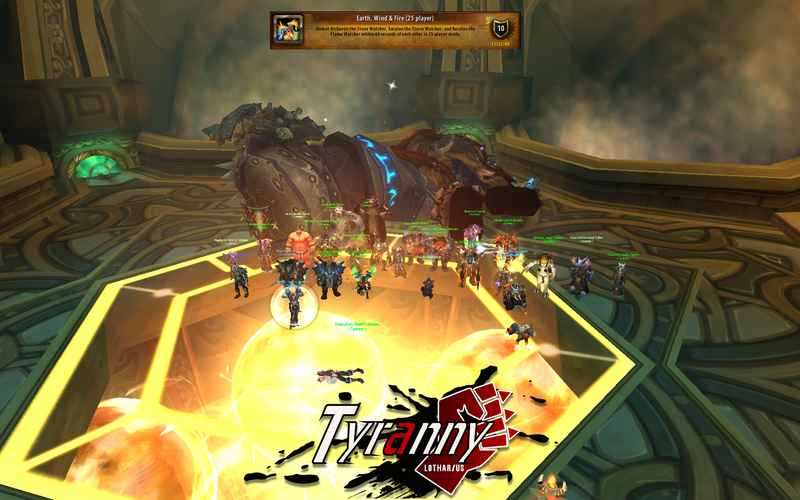 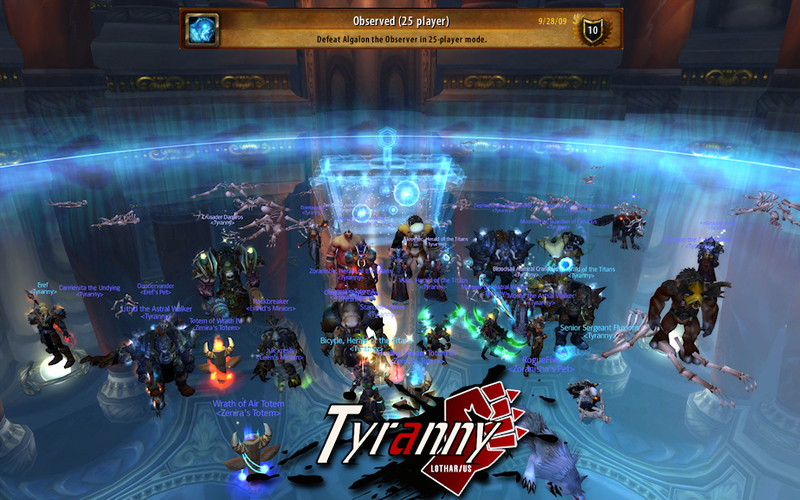 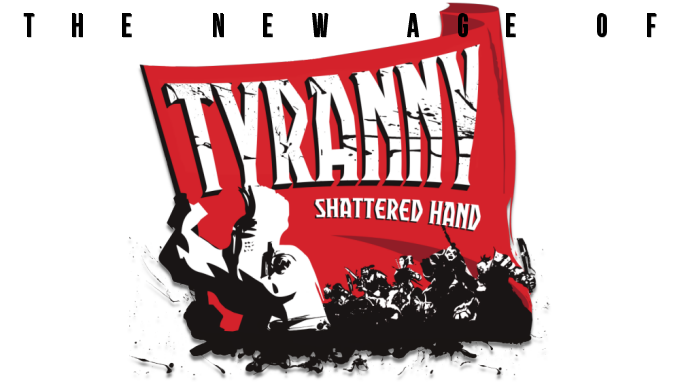 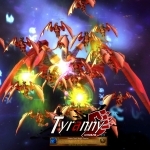 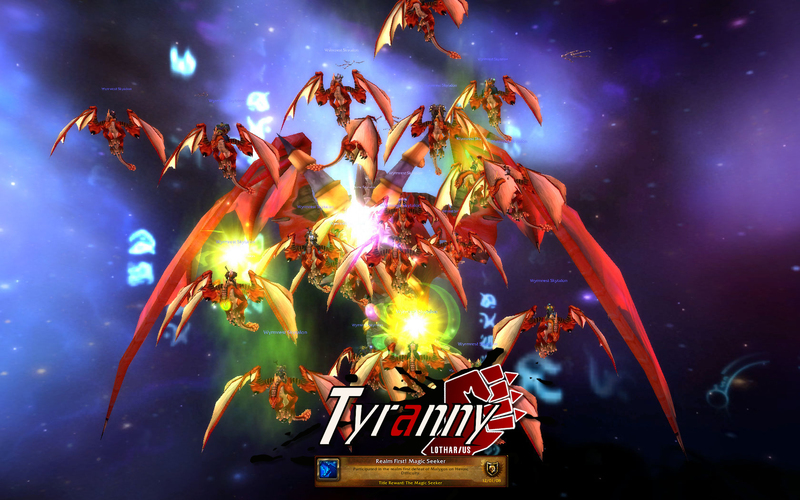 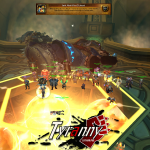 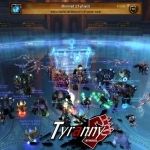 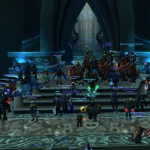 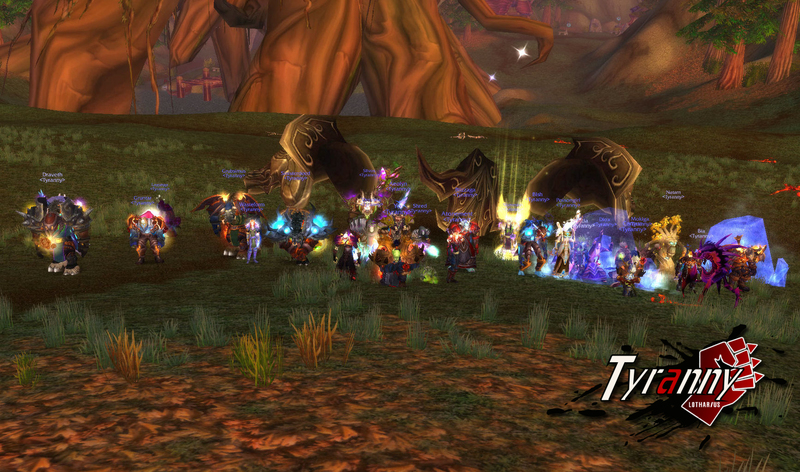 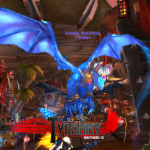 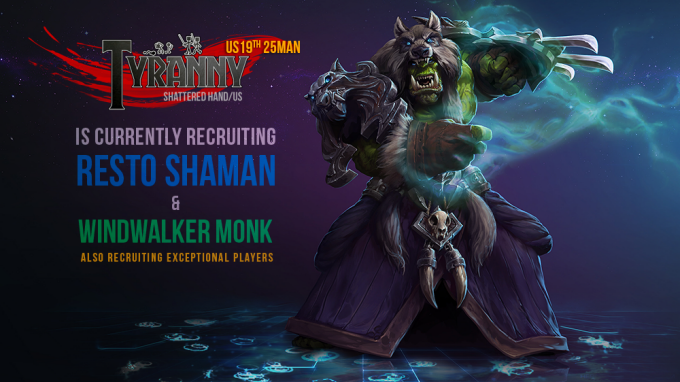 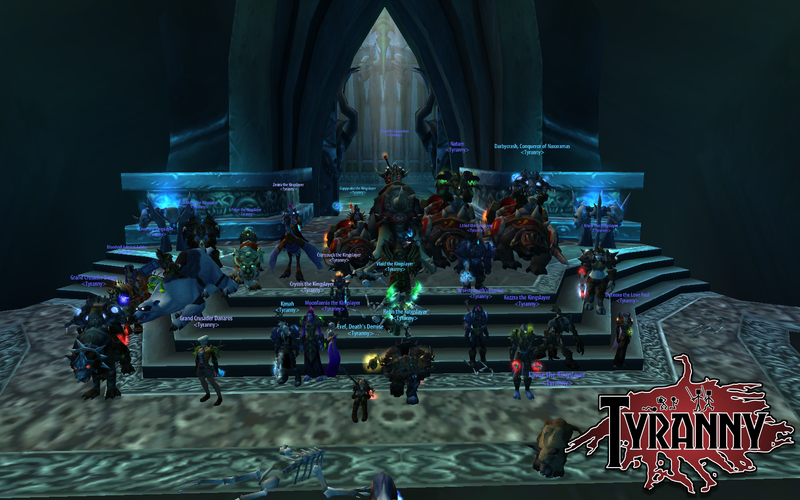 Tyranny is Recruiting for WoD 20-man Mythic Progression! 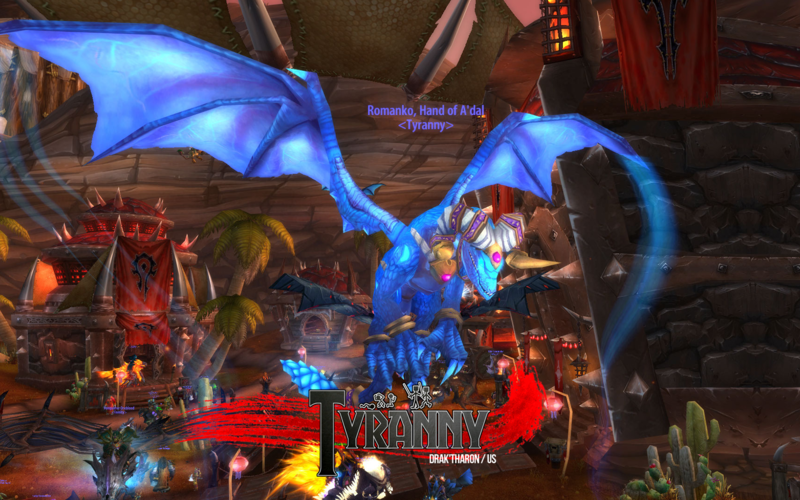 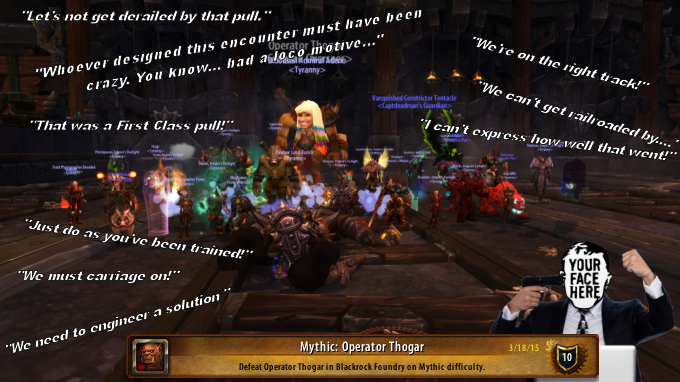 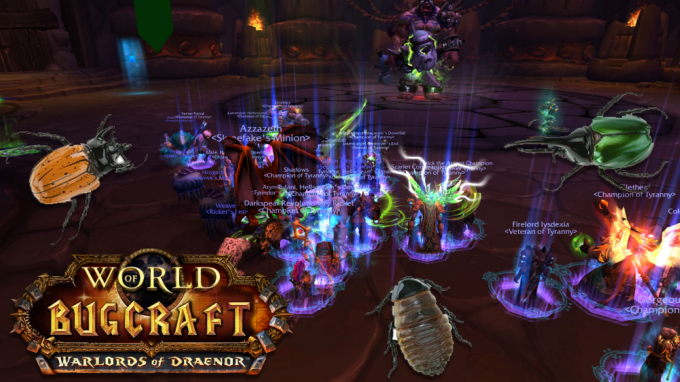 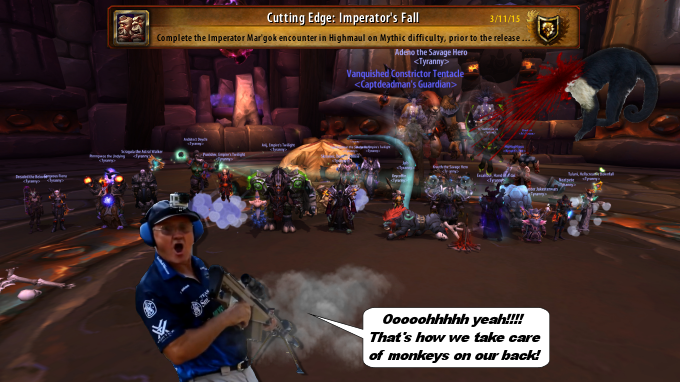 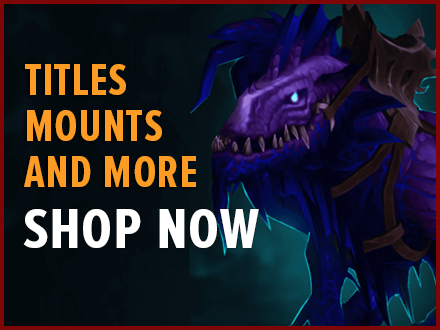 WoD Beta Testing... 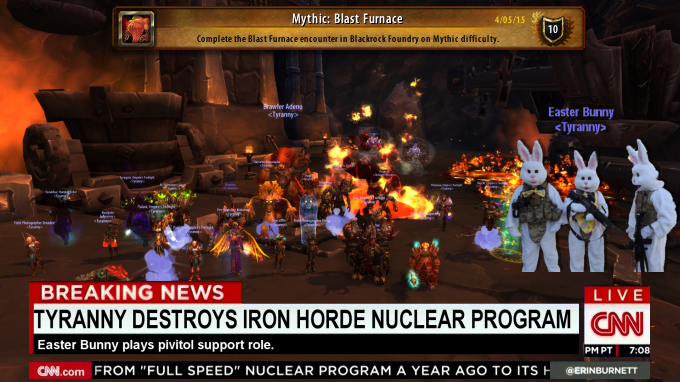 The Struggle Is Real.